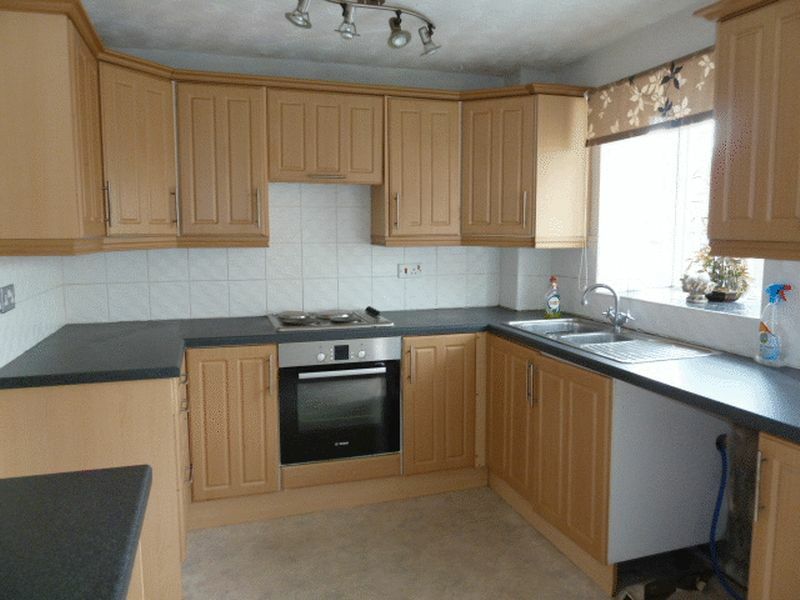 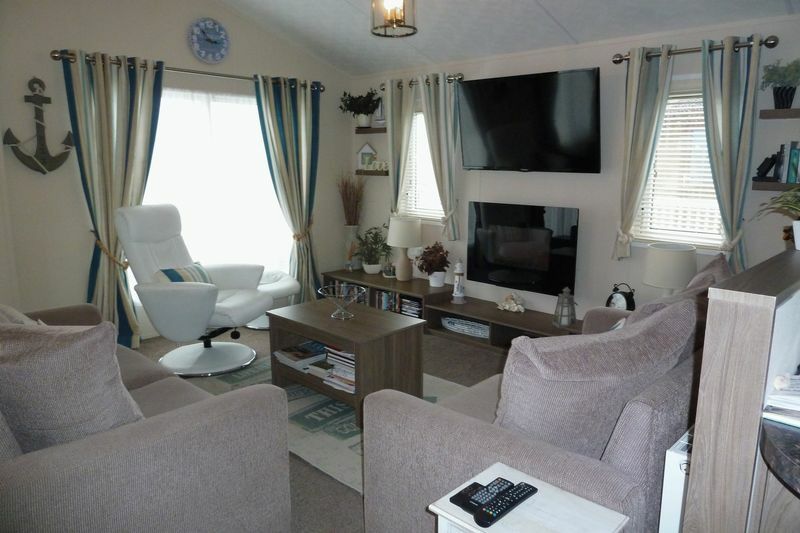 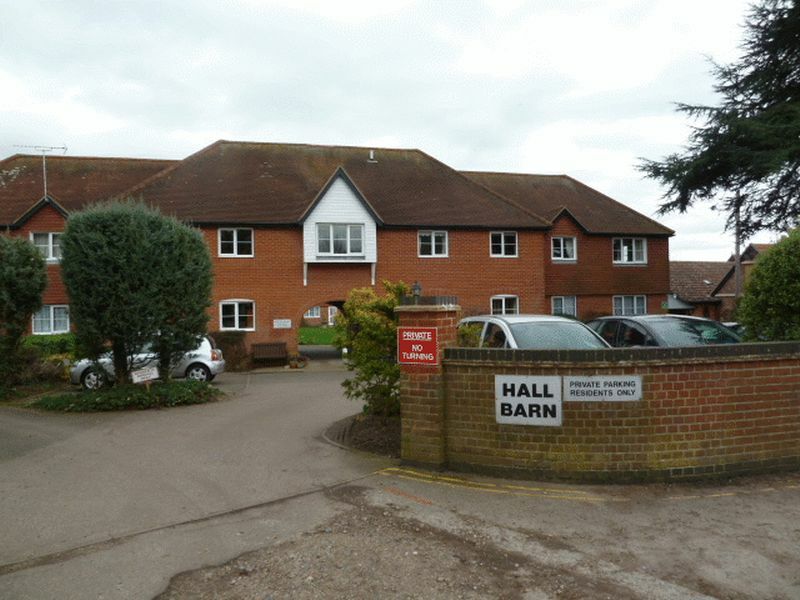 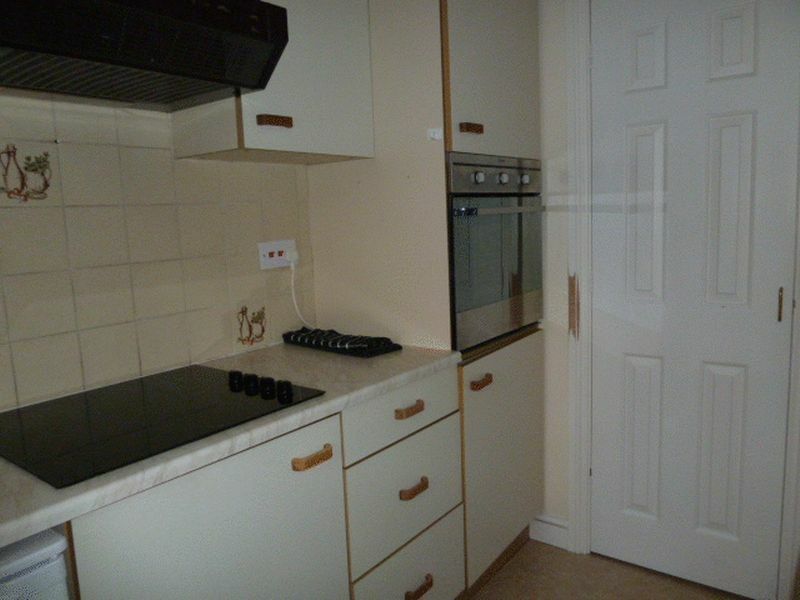 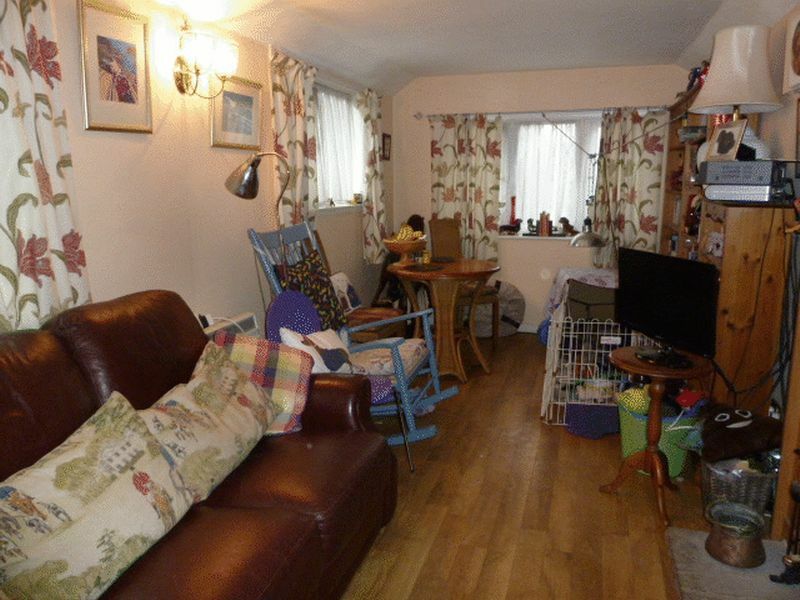 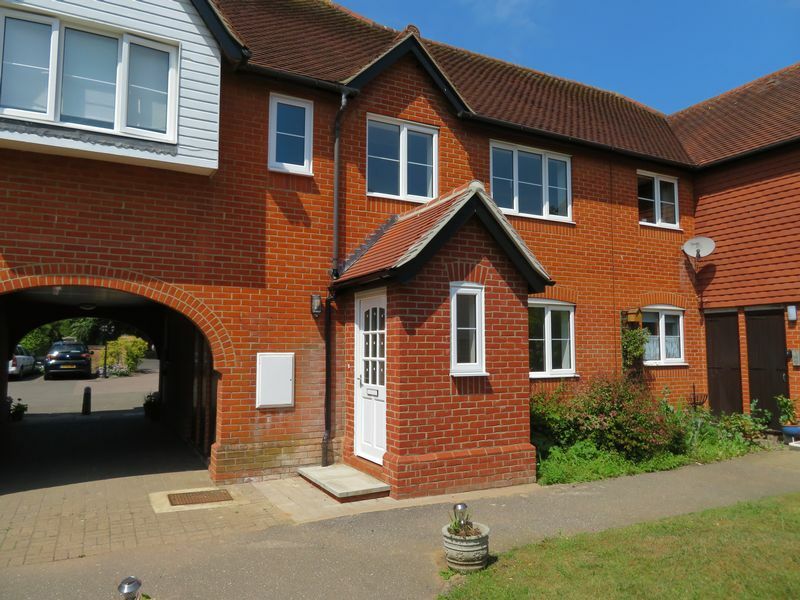 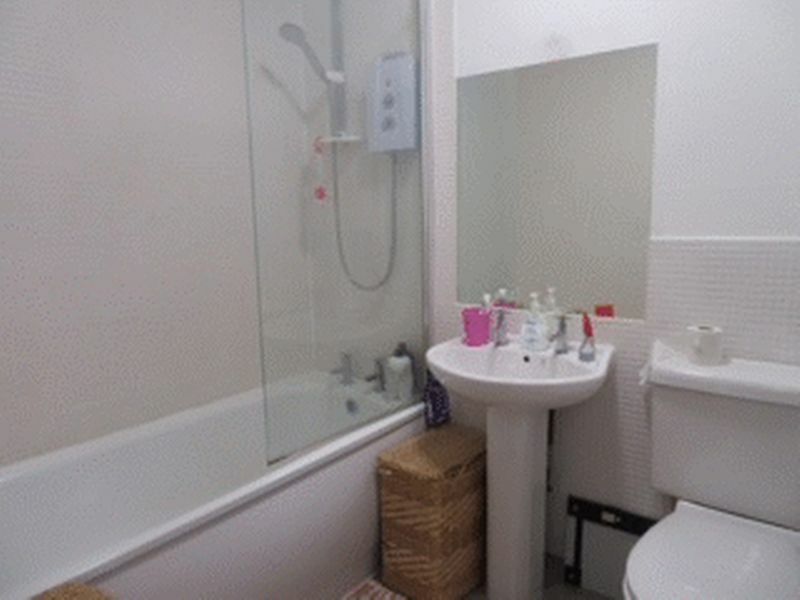 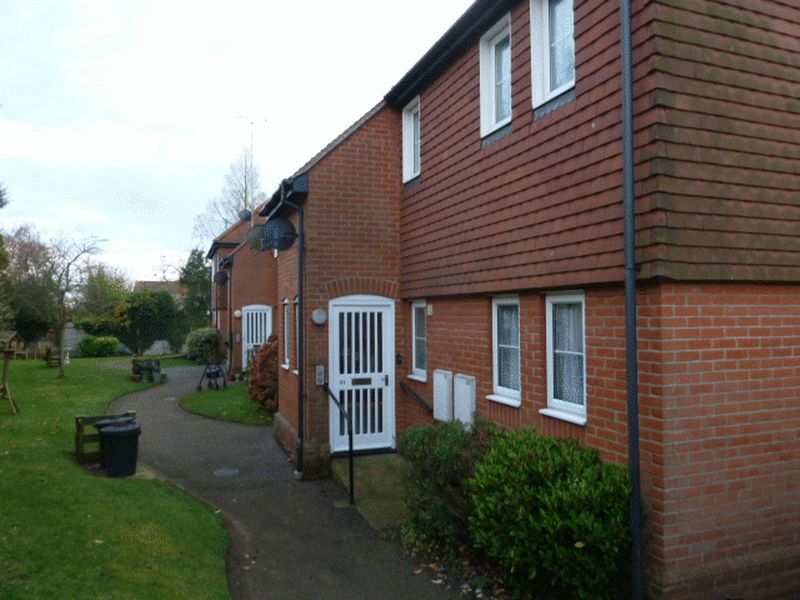 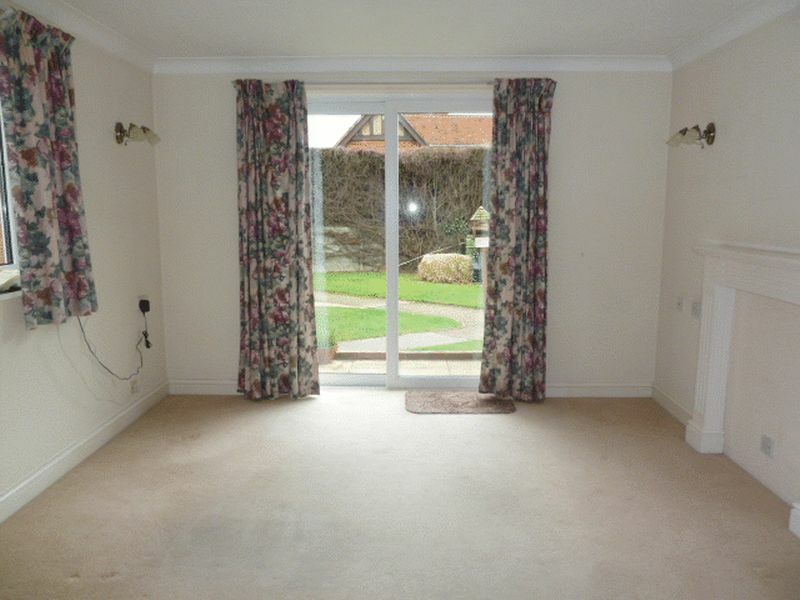 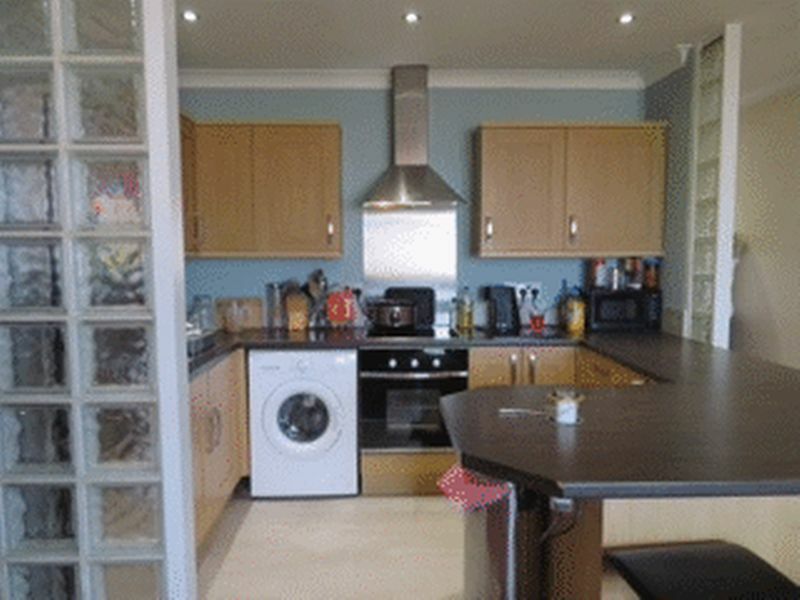 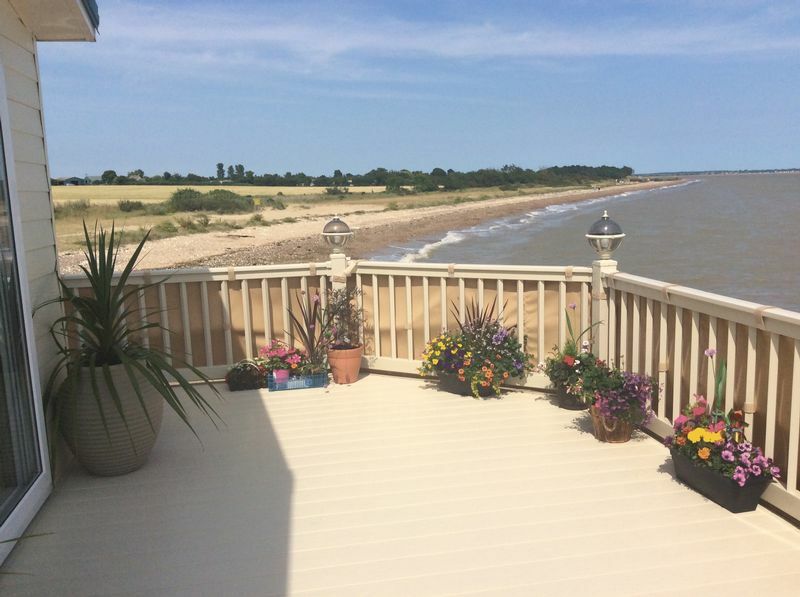 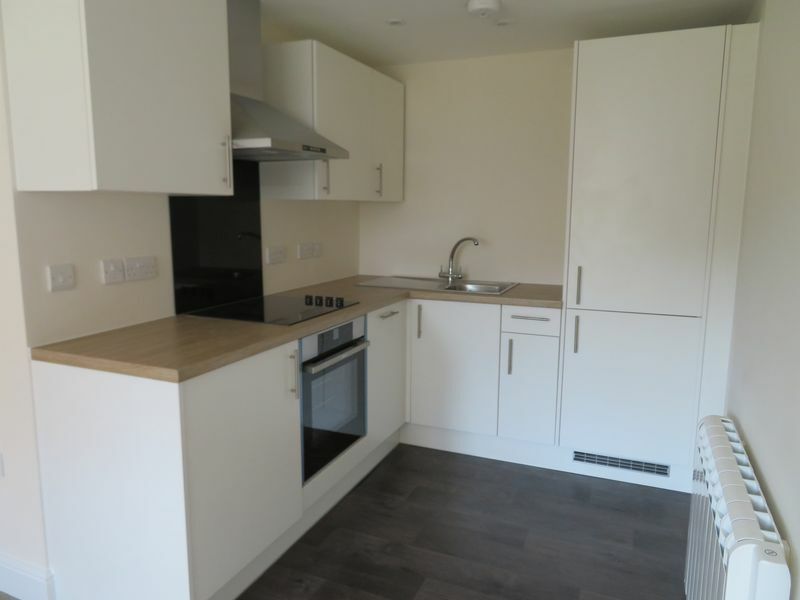 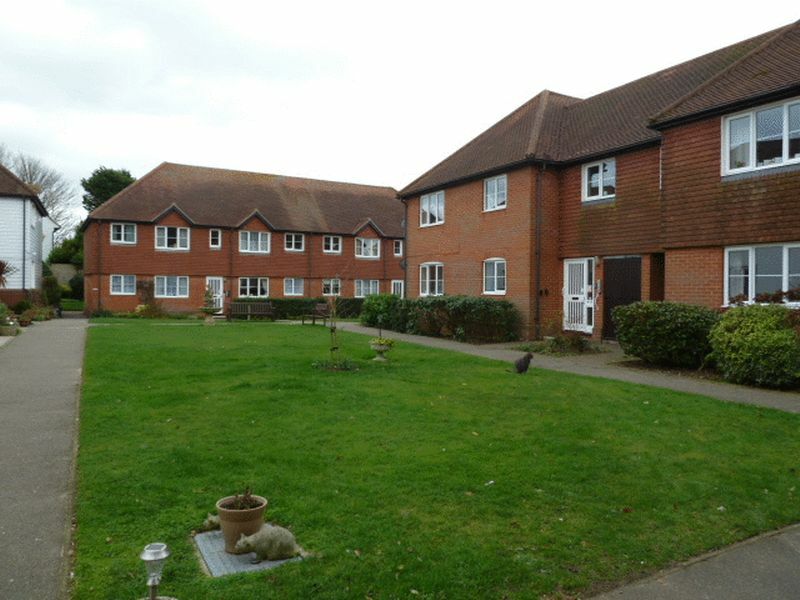 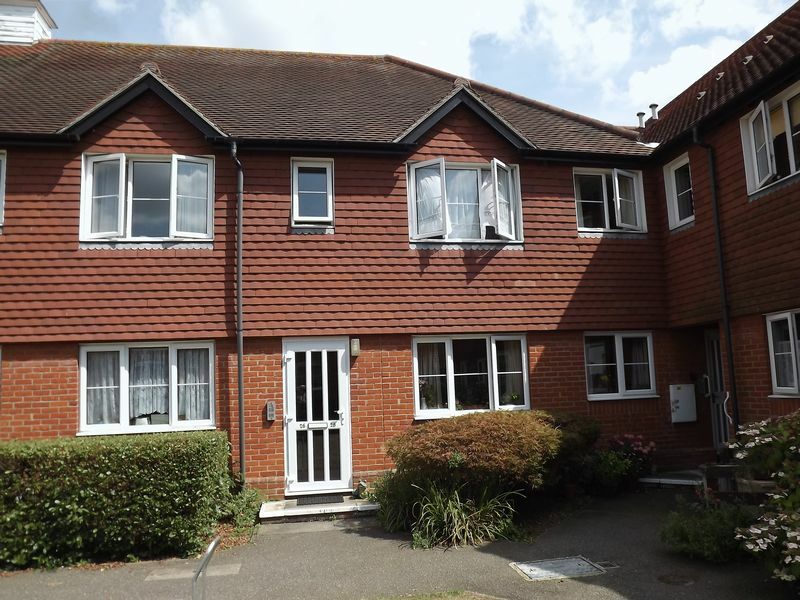 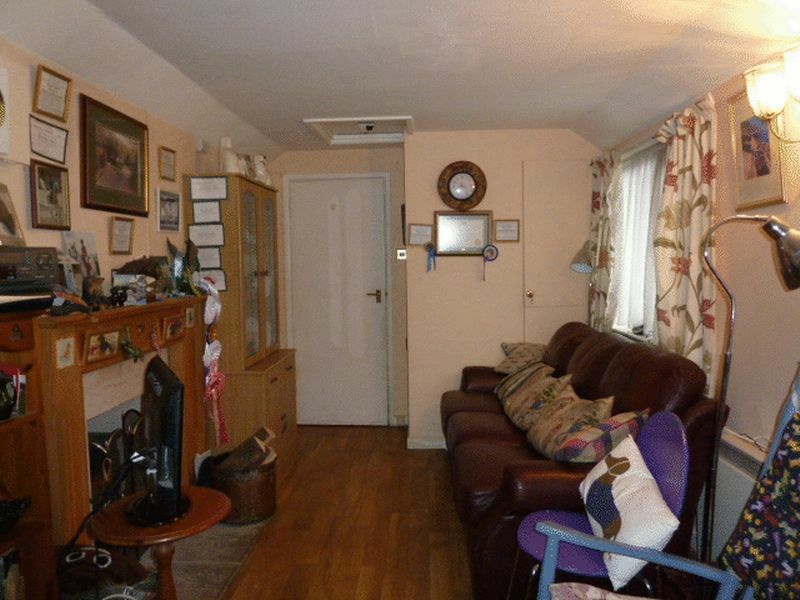 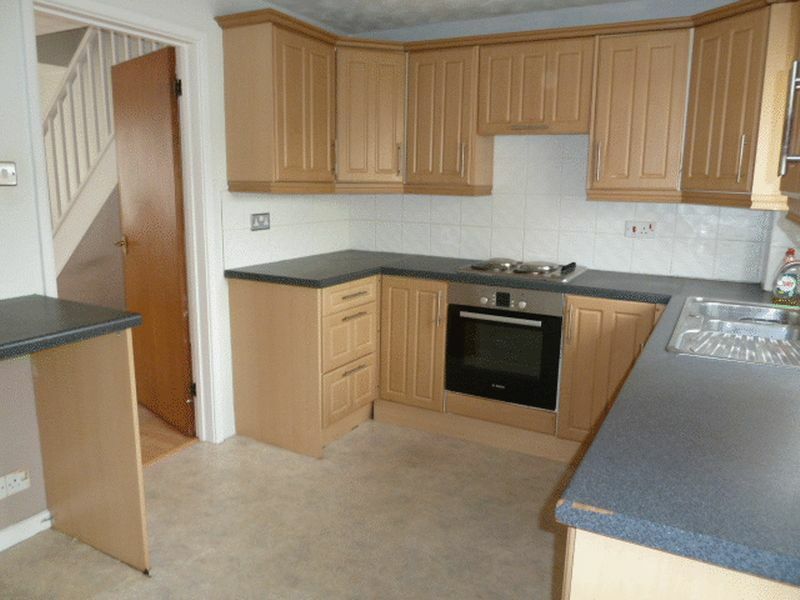 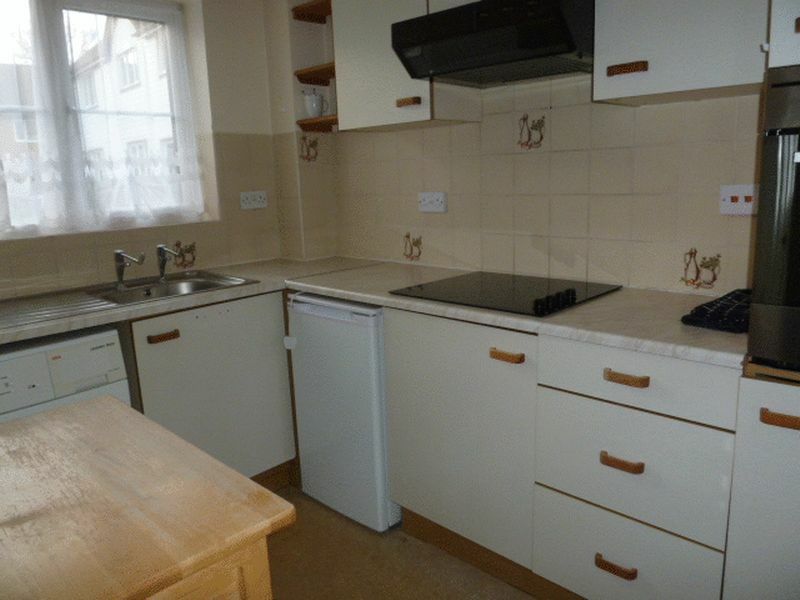 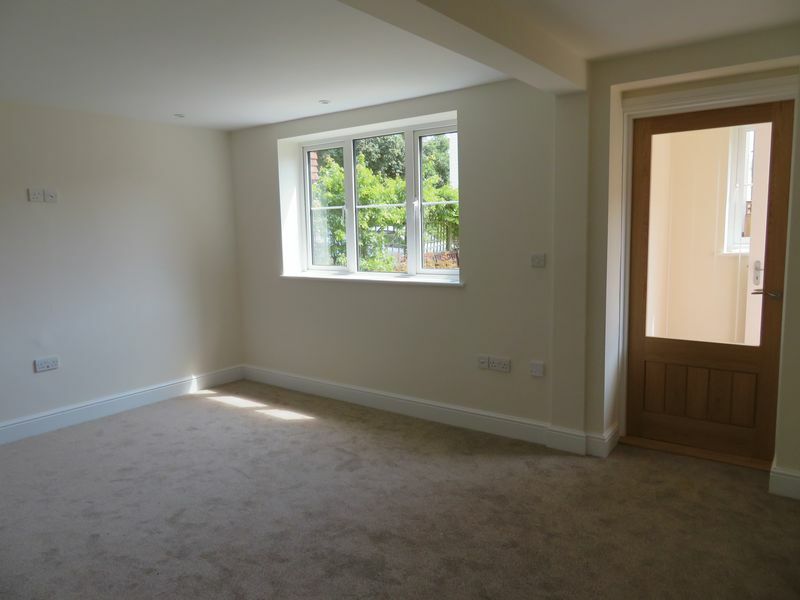 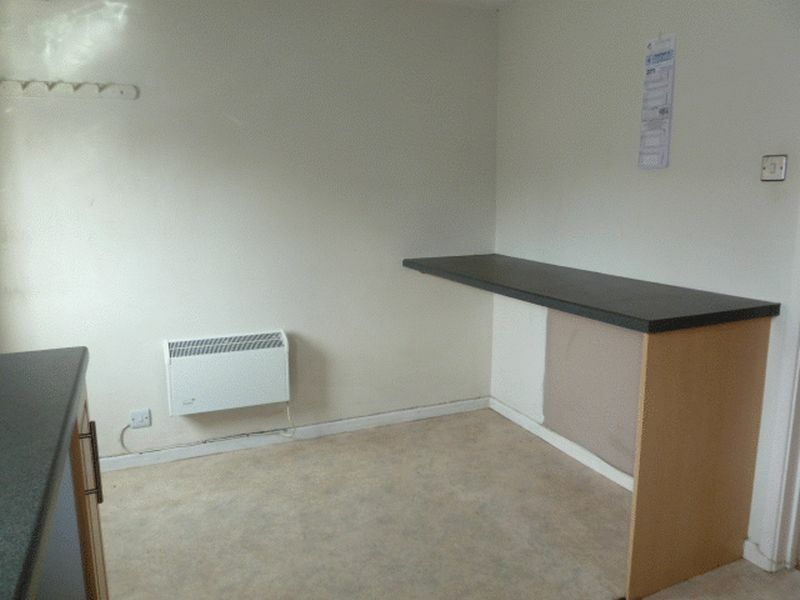 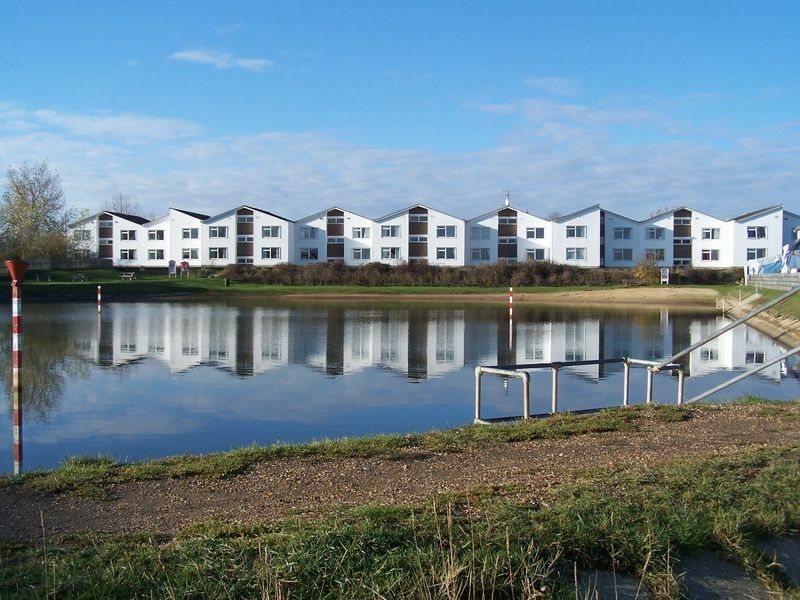 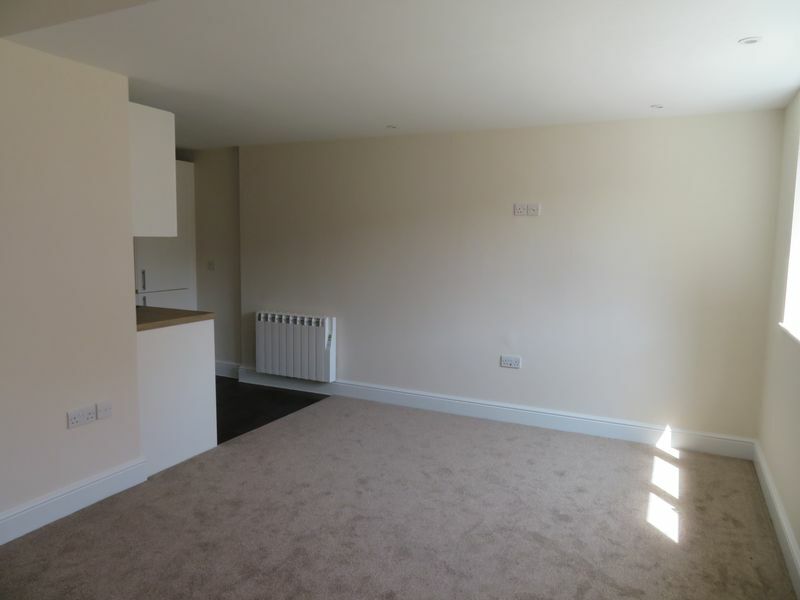 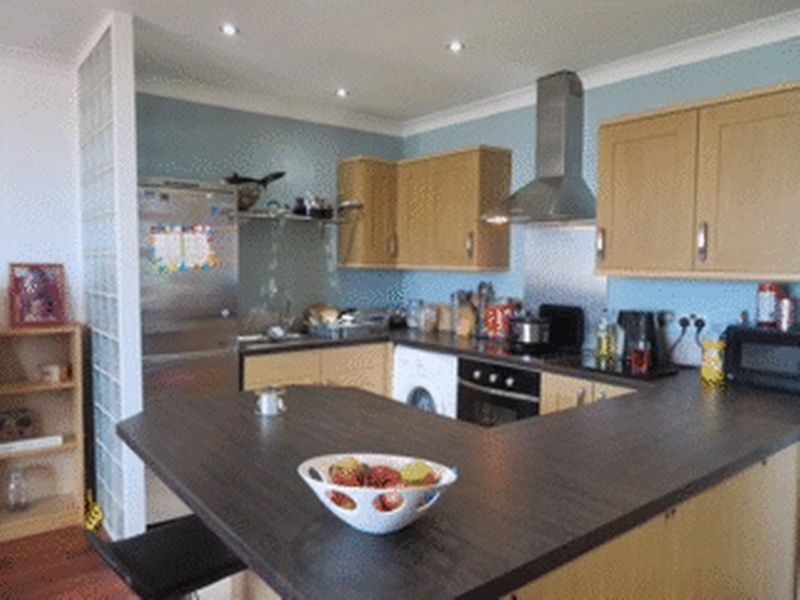 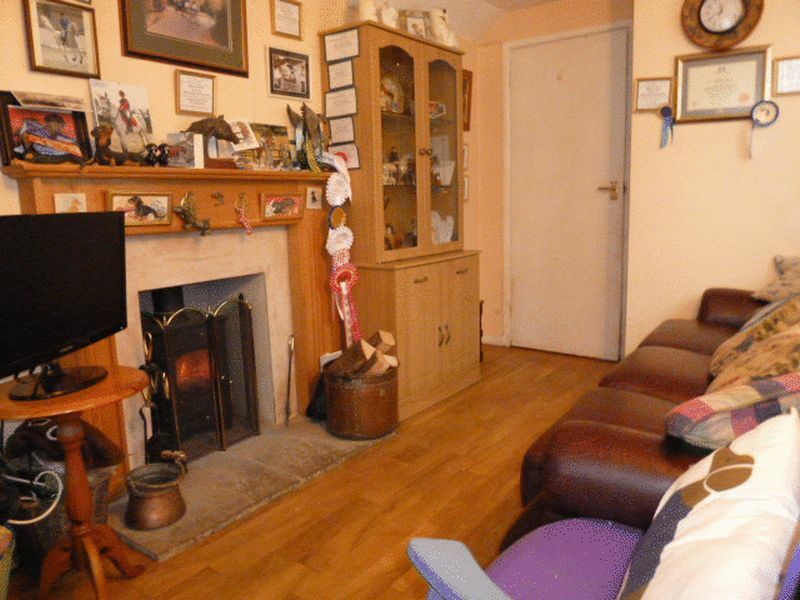 Game Estates are delighted to offer this first floor one bedroom apartment for the over 60`s. 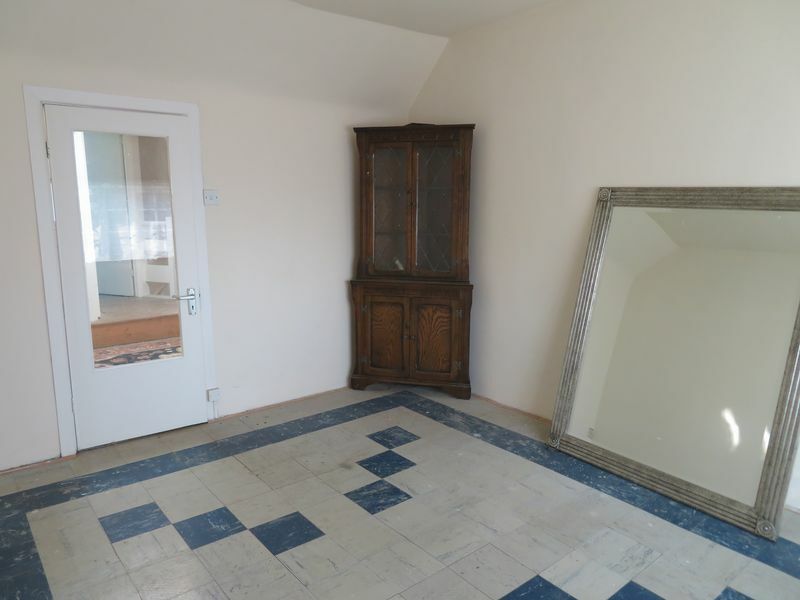 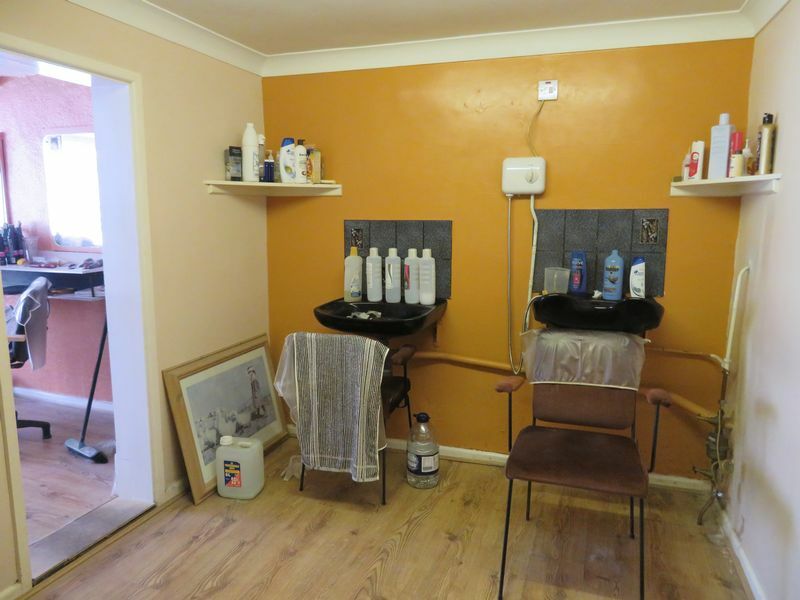 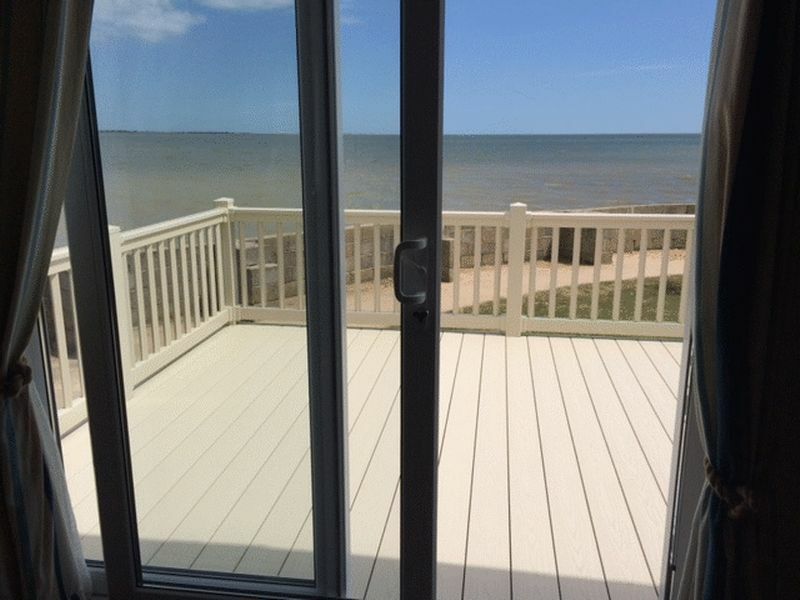 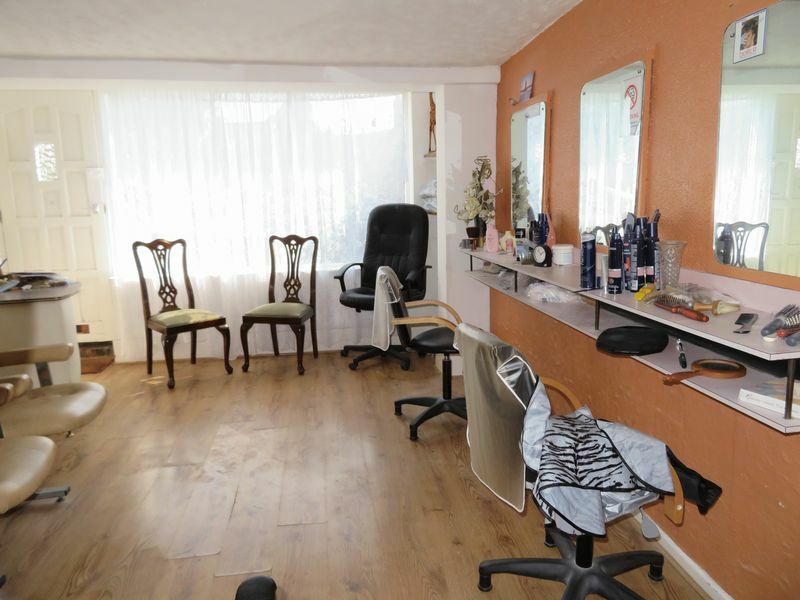 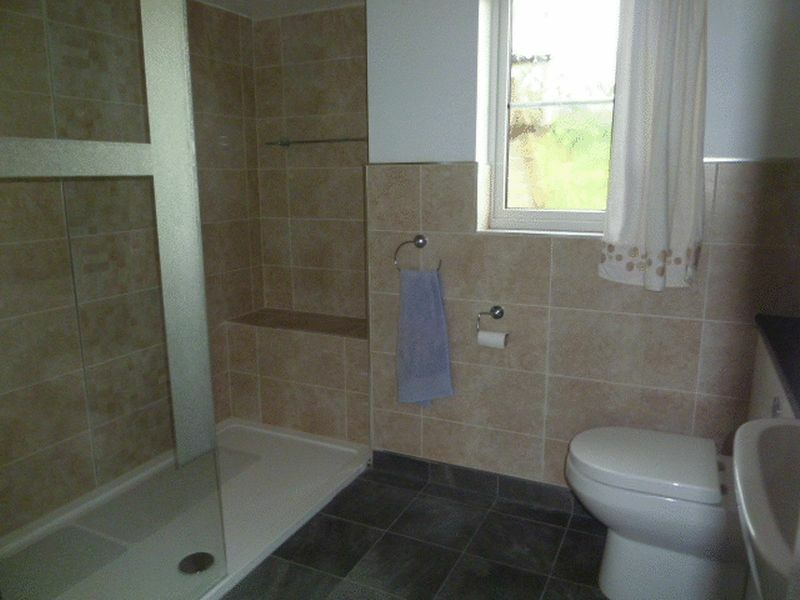 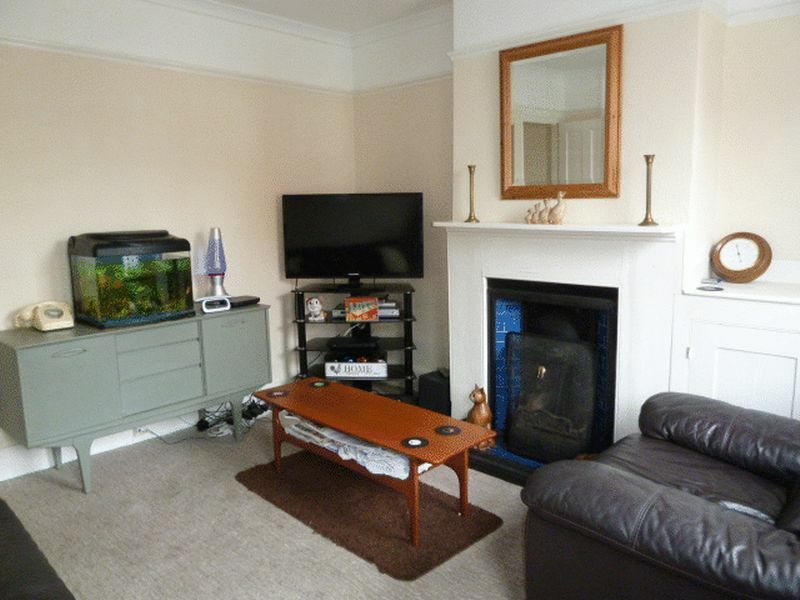 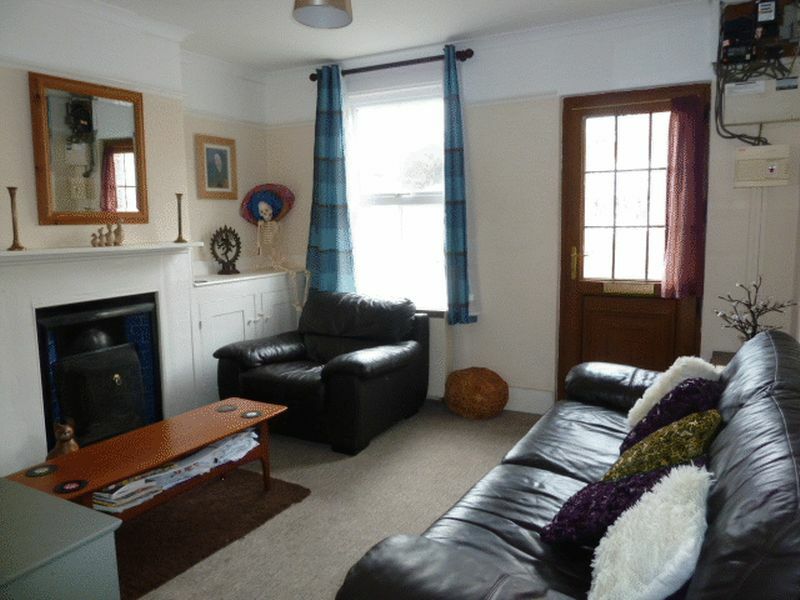 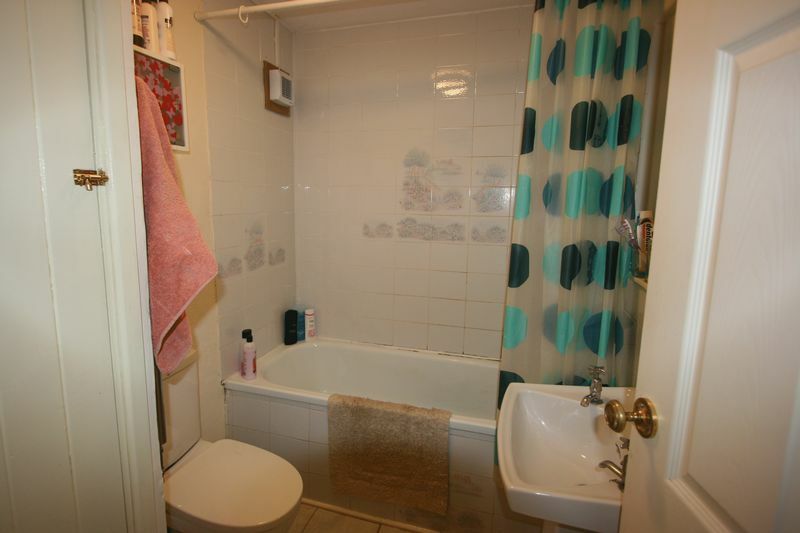 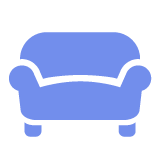 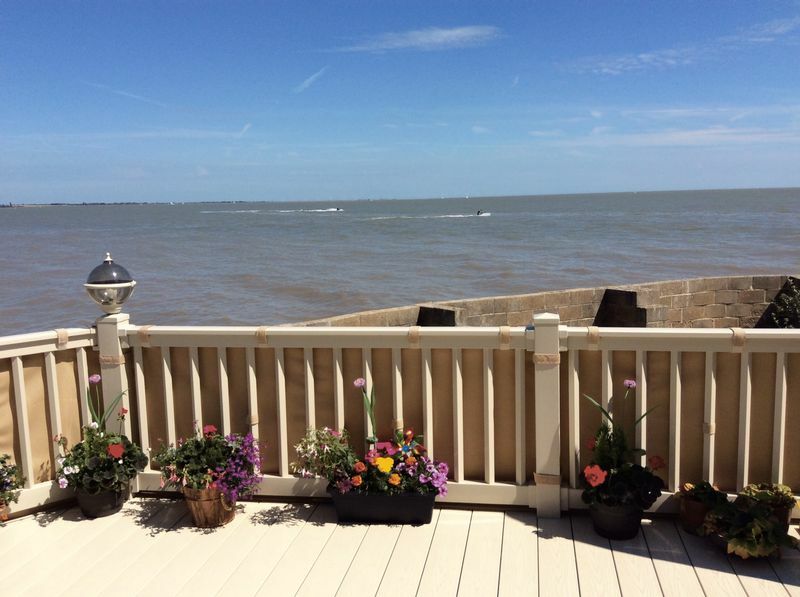 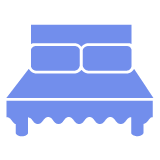 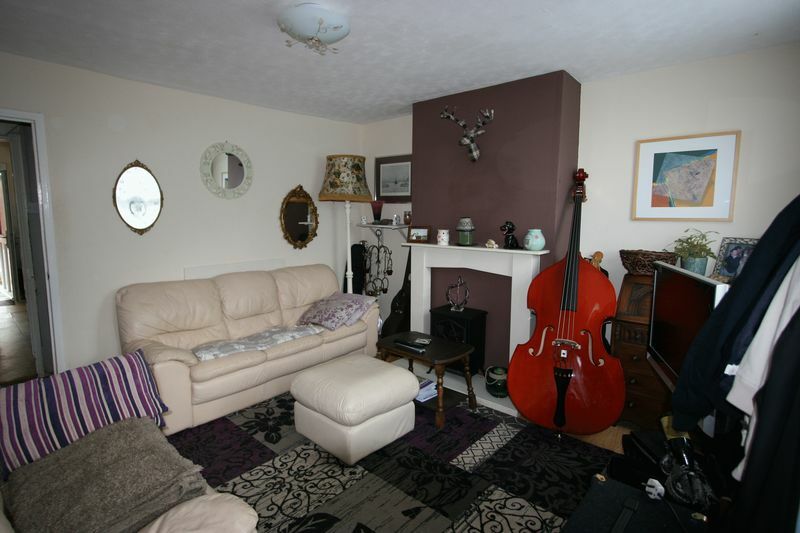 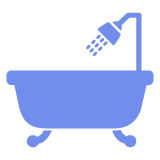 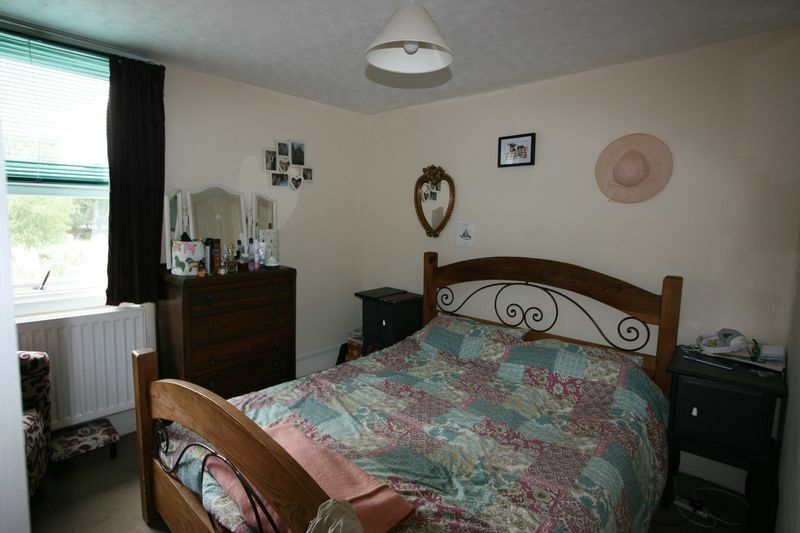 Located in the Island centre, close to local amenities including bus route. 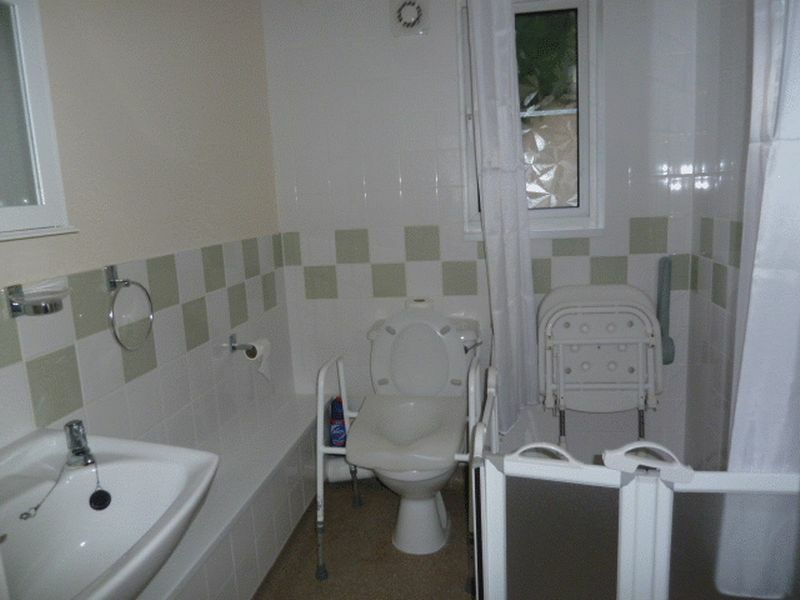 Warden controlled. 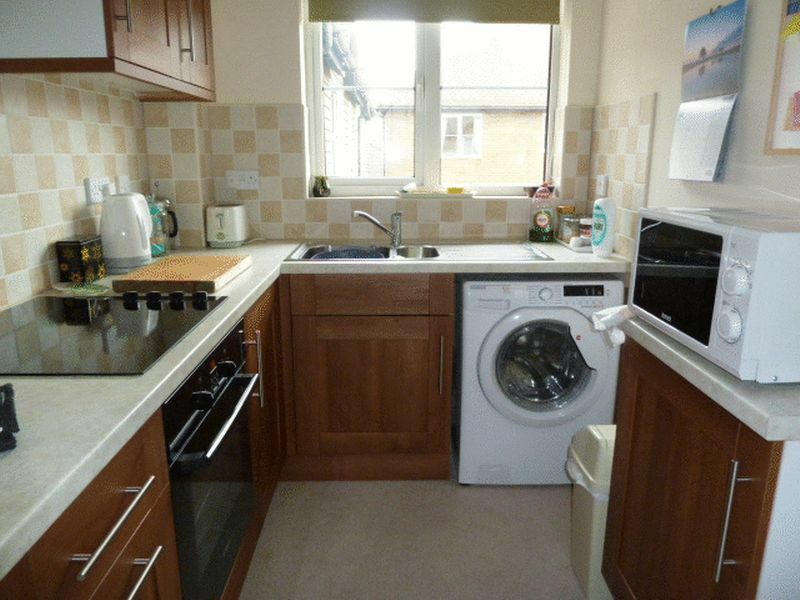 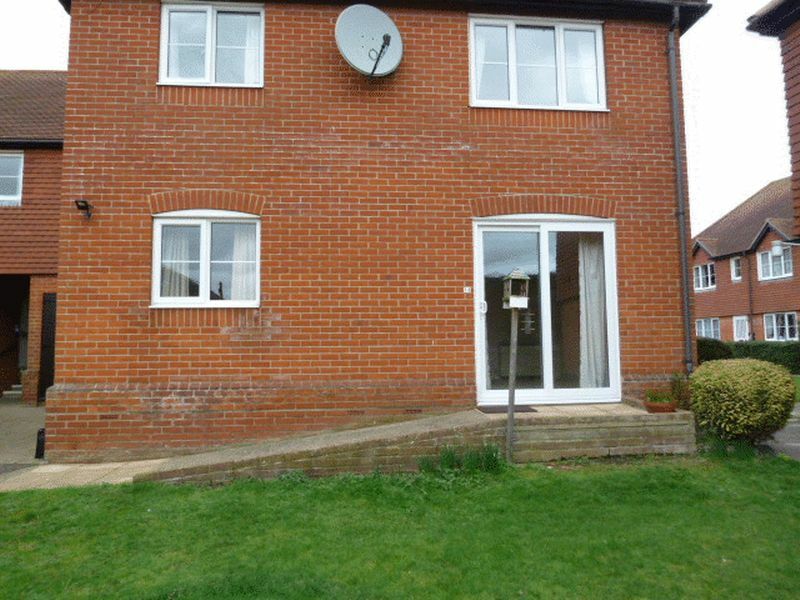 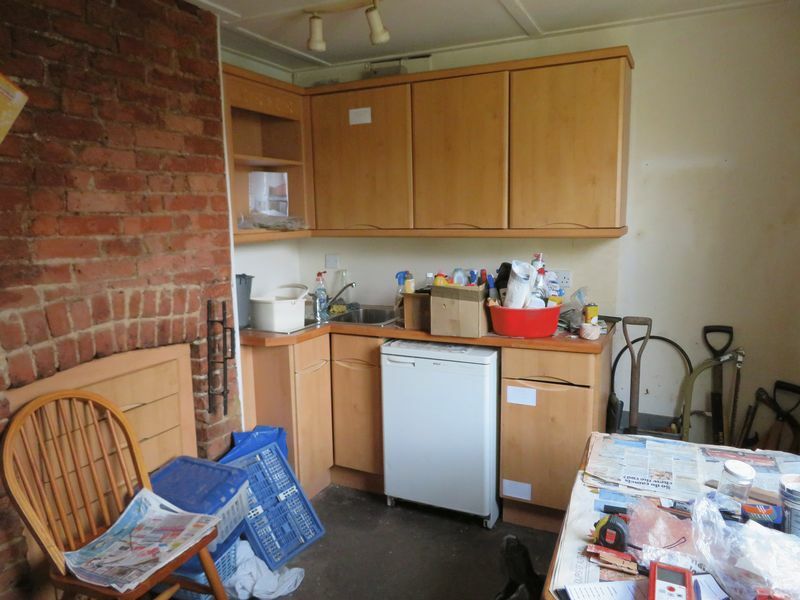 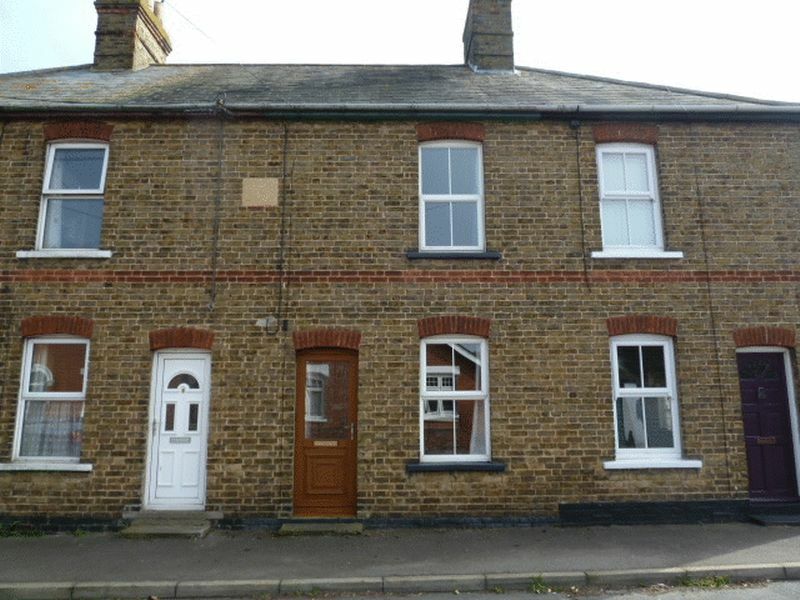 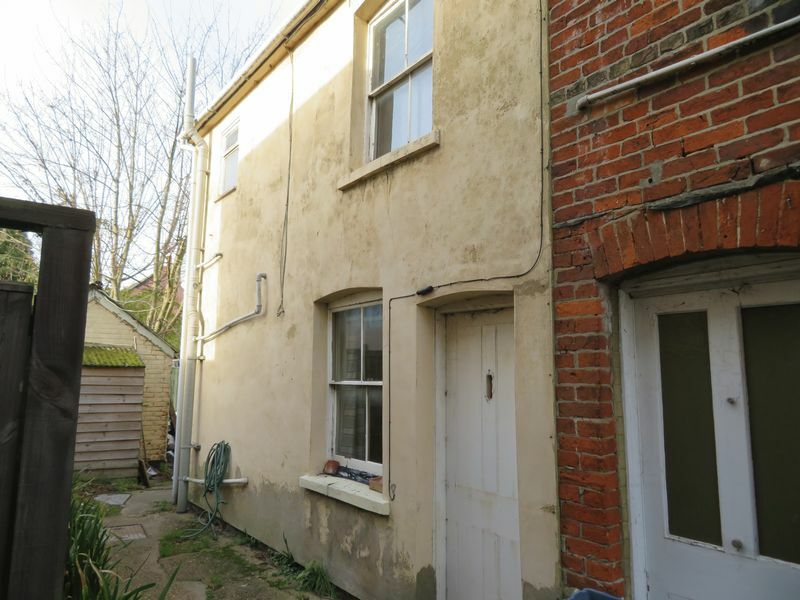 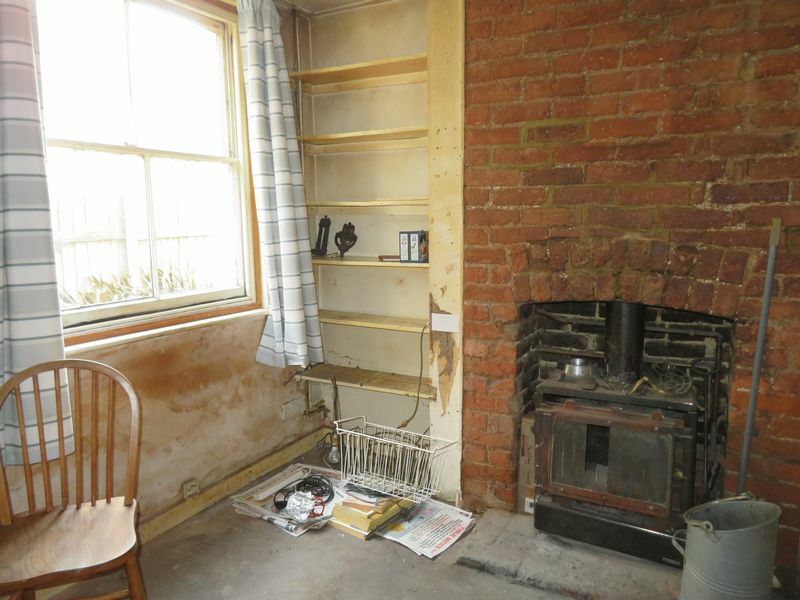 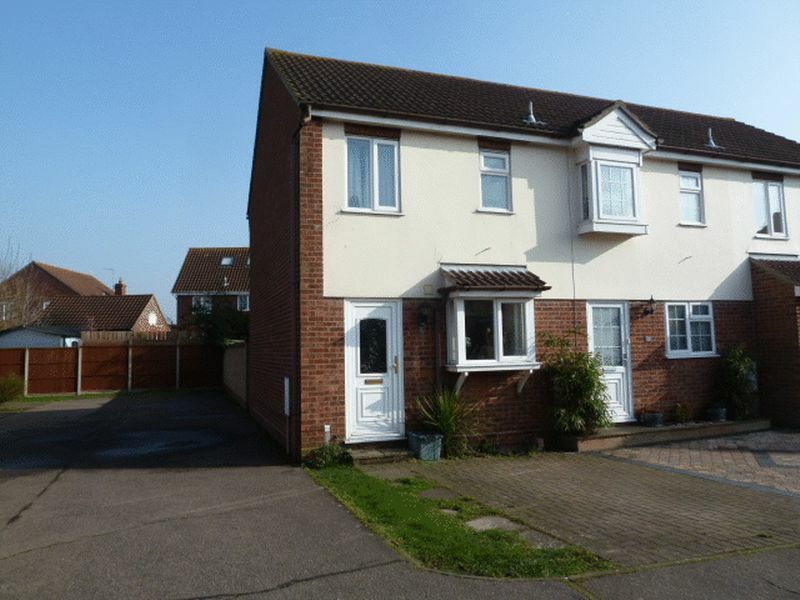 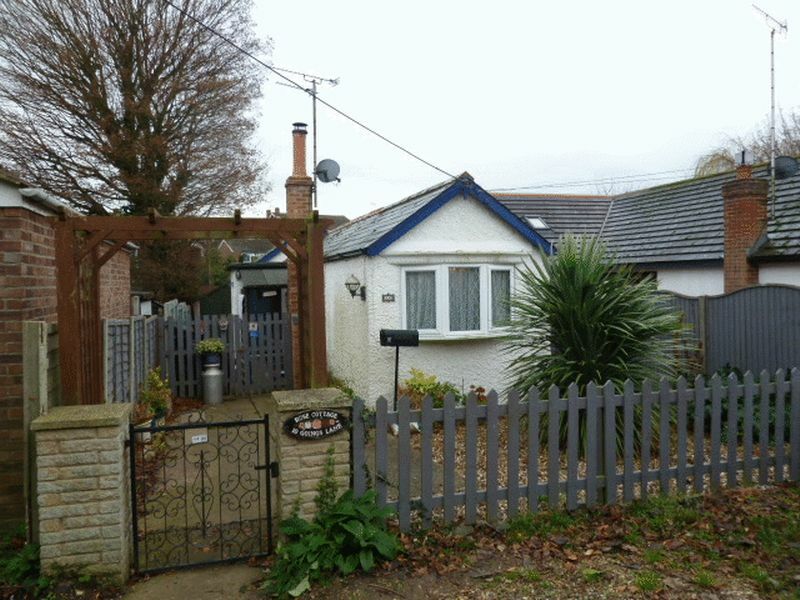 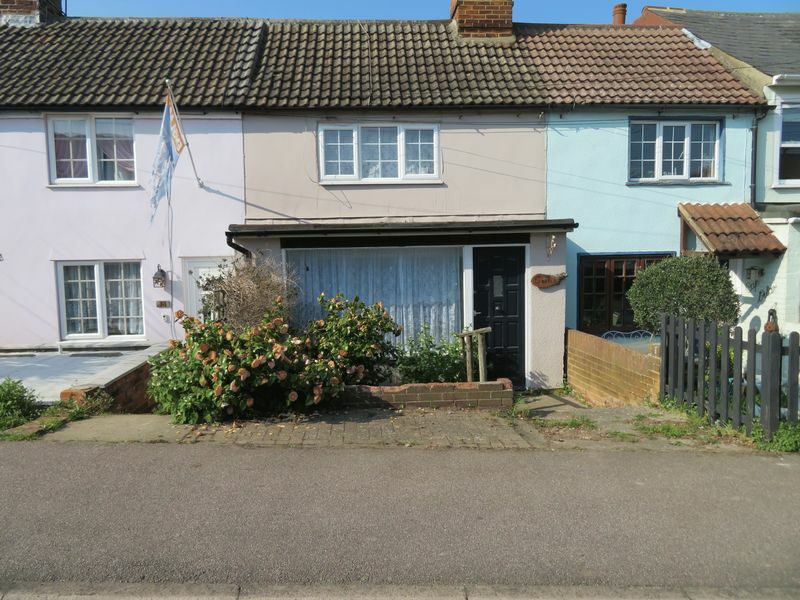 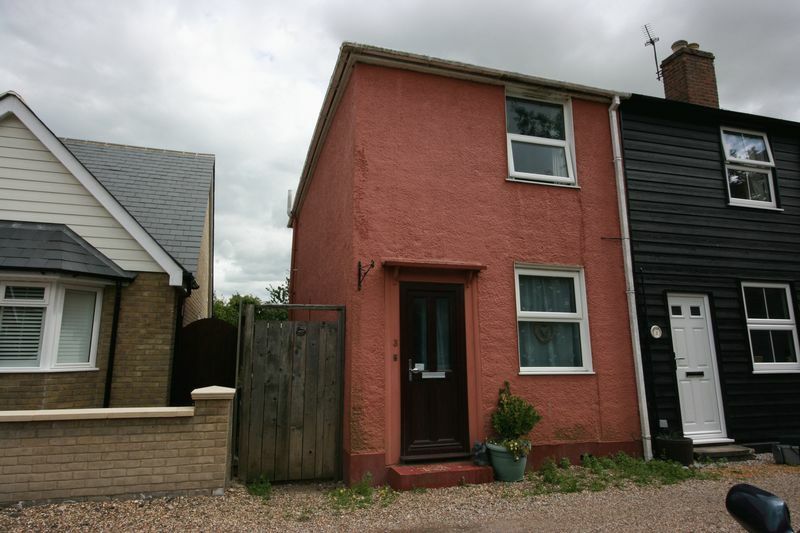 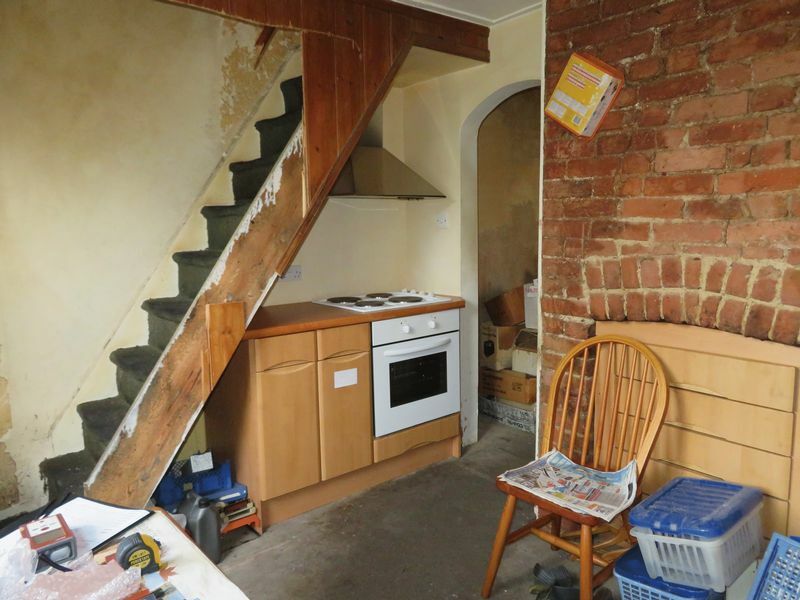 Game estates are delighted to offer this two bedroom semi-detached property in need of complete renovation. 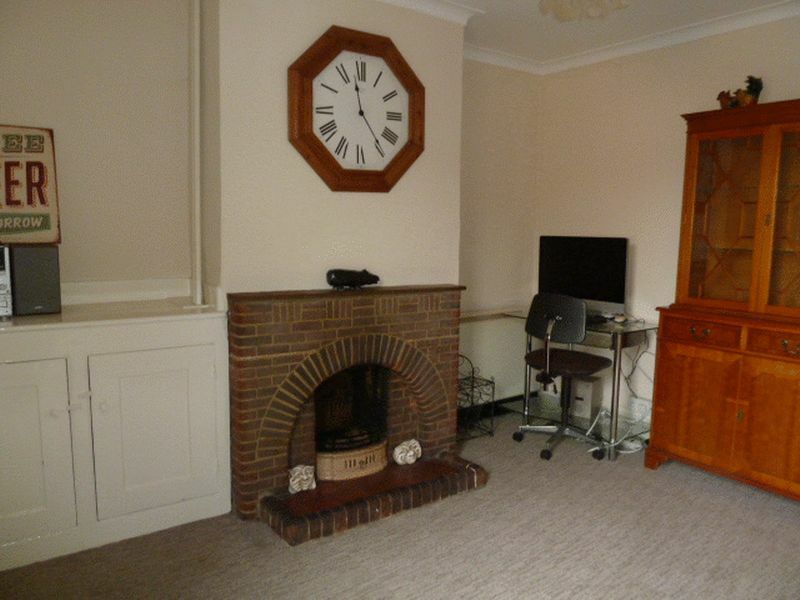 With lots of character features and set back from the main road, no onward chain.